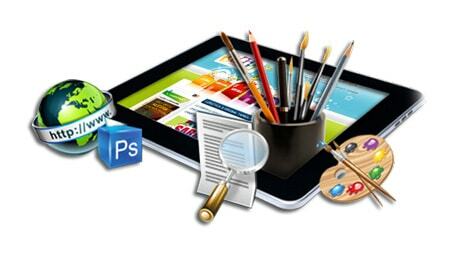 Softbit Solution is a Website development service provider. We provide services that are focused, tailored and cost-effective to suite customer needs and budget. We are equipped to address all strategic and technological issues, including Website development, Software development of companies with Content strategies, Corporate identity & branding, E-Commerce solutions, Multi-tiered web-based application development, CRM solutions, and Supply chain management. We also involve graphics designers who work in synergy, catering not only for the look-and-feel, but the total user experience, from the human interface to addressing their requirements and meeting web application objectives. We aim at developing robust IT solutions and provide complete support to our clients. How Search Engine Optimisation works?